High performance with stable functionability: Featuring a stable A7 Quad Core CPU and Google Android 5.1 Lollipop OS, Yuntab aims at providing an ultimate multimedia user experience to every customers. 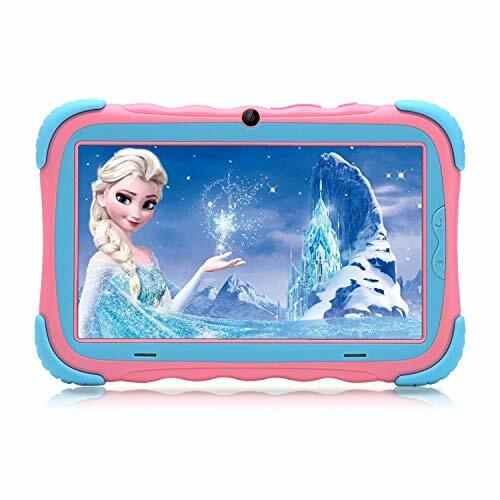 With the upgraded system and design, it ensures an ultra-smooth high quality tablet. 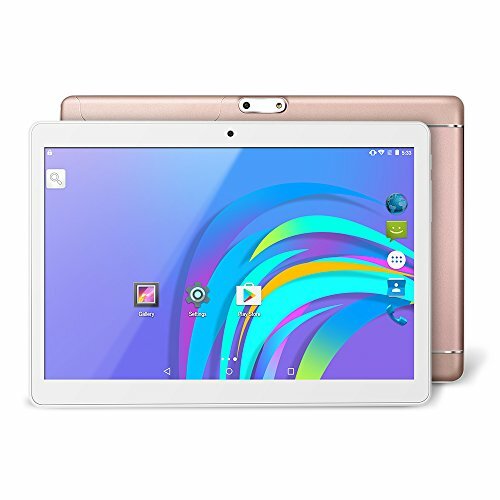 This tablet features a crisp 9.6 inch display that produces stunning high definition 800×1280 resolution. To bring you a visual feast, whether you are playing games, web surfing. Multi Function: Wi-Fi module enables you experience faster loading speed for browsing the web, streaming music, making video calls and more. 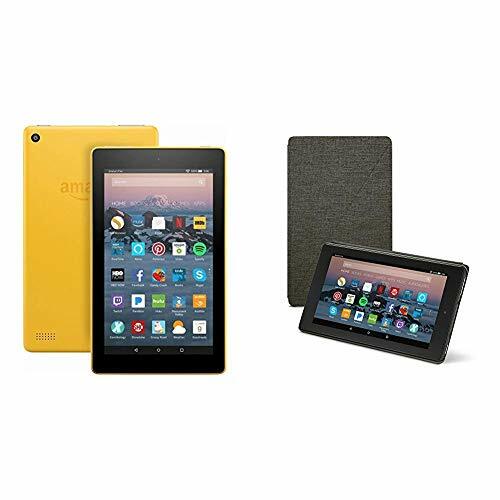 With 1GB+16GB, Have plenty 16GB storage, enable to keep plenty of movies, ebooks, casual games and music document on the tablet. Dual SIM. Both 2G and 3G are supported. 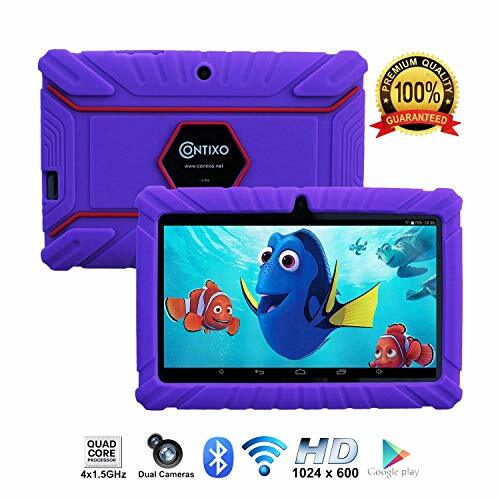 This budget calling tablet K98 is unlocked, so you can pop in any carrier which supports GSM 800/1900MHz and WCDMA 850/2100 MHz SIM card to stay connected when you are out of Wi-Fi range. 3G : HSPA+, HSDPA 21M, HSUPA 5.76M, GPRS class 12 / EDGE; 2G : GPRS Class 12/EDGE.